Smashwords is holding a special Read an Ebook week promotion starting today March 3 through March 9, 2013. You can save big on three great medieval romance novels featured here on Medieval Romances! 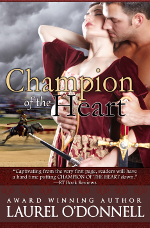 Use coupon code REW50 to save 50% on A Knight of Honor, Midnight Shadow and Champion of the Heart. This offer is only valid on the Smashwords.com website. Offer valid only from March 3, 2013 through March 9, 2013. 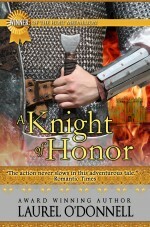 This entry was posted in Blogs, Promotions and tagged a knight of honor, champion of the heart, midnight shadow, smashwords. Bookmark the permalink.